These recommendations are to go with the Shotkit post 'How to make a Photography Blog', which guide you through the process of getting your own domain name, hosting and WordPress install - be sure to check it out! Here is my list of Recommended WordPress Plugins for Photographers that I consider useful to have an efficient, fast photography site that is able to rank well in the search engines. I have also including some suggestions that, whilst not necessarily essential, will help to create and maintain a great site. 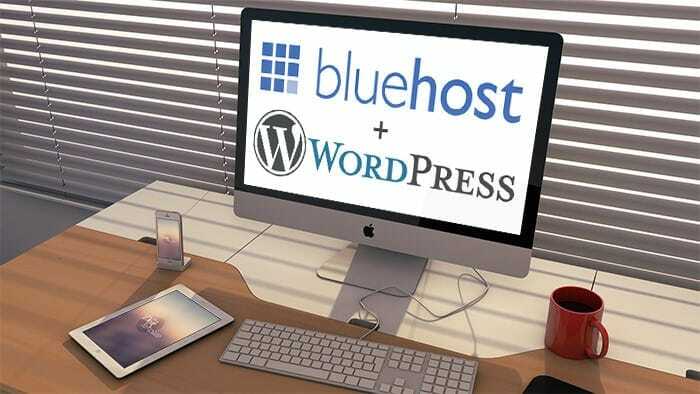 All the plugins are free at time of writing, and work smoothly with a Bluehost install of WordPress. The easiest way to install plugins is from within your WordPress site. I didn't bother providing links for the plugins below since it's far easier to search for them from inside WordPress, as opposed to downloading them from their respective pages. This plugin ensures that every blog post is maximised for SEO benefit, encouraging you to create effective Titles and Descriptions that target keywords. It's also considered good for SEO to try and include whatever keyword you are targeting within the first few sentences of your blog post. The best way to keep your site running as quickly as possible. All the settings can be a little overwhelming, but I recommend just leaving them set to default unless you know what you're doing. Don't wait till it's too late to make a backup of your site. Luckily, Bluehost is pretty solid for security, but all it takes on your end is accidentally deleting a post, or changing some code by mistake for it to all come tumbling down! This will be there as default when you install WordPress. Make sure you take the time to set it up properly! It's free, or you can donate if you're feeling generous! This plugin will ensure that Google Analytics is set up properly on your WordPress site. It includes the useful option to ignore any users who are logged in from having their actions recorded. When you start pumping out the posts, it can become hard to keep track, especially when you schedule posts far ahead of time. This plugin takes out the guess work, and allows for some easy drag and drop rearrangement of your scheduled posts. It's interesting to see where your visitors are clicking, and Heat Maps make this simple. See where you need to move vital buttons, such as 'contact me' or 'book me', and discover if your visitors are following your 'funnel' as you think they should. Either install this or the plugin below. Share does a better job resizing responsively (i.e. to fit mobiles and tablets), and also provides stats on how your posts are being shared. A more subtle alternative to Share by SumoMe. There are loads of social share bar plugins, but I've found this one to be the most light weight and to load the quickest. As photographers, we need to spend the time to write relevant ALT text on our images (words which will describe to the search engines what the image is about). This plugin makes it easy. If you need help in building a WordPress site, I recommend you read the post How to Build a Photography Site. Also I highly recommend Kitedish to handle any changes/fixes to your WordPress site. They're the best combination of affordable/knowledgable/fast I've come across and pay for their services myself.